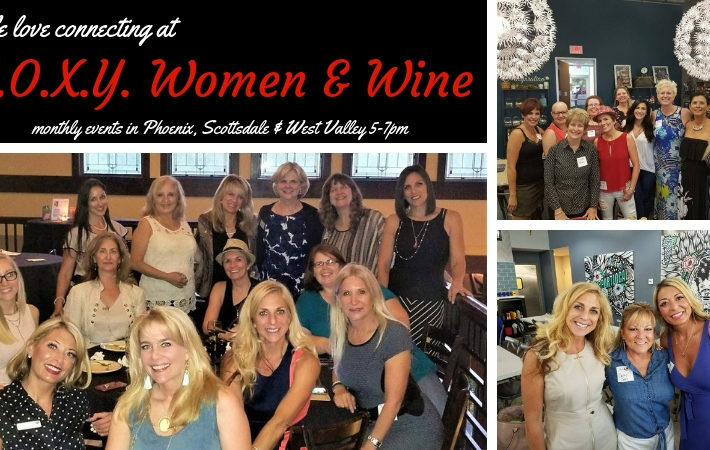 Network & connect with successful men & women in Scottsdale. Why are the Million Dollar Network events so successful? They attract genuine professionals who understand the value of collaboration in order for everyone to grow in business. They want to meet you! Expect to meet potential clients, referral partners and friends that will help get you to your next million dollar goals! You will find movers & shakers from various industries here. Bring plenty of business cards & be ready to connect. Tickets are only $10 and can be purchased online or at the door. Food & drink is on your own & at your own pace. 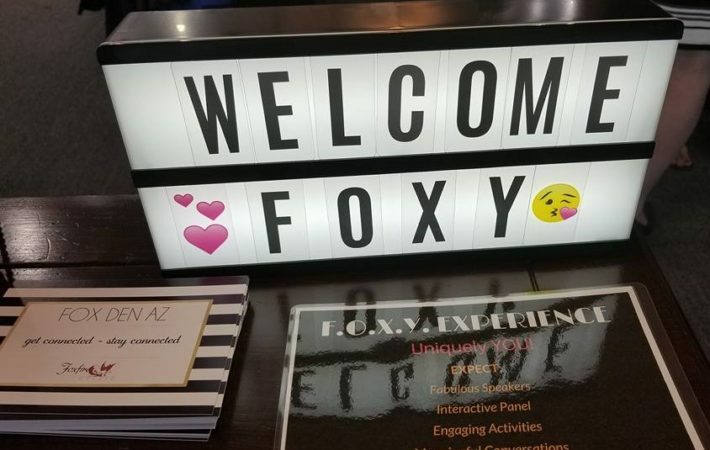 Your ticket includes your evening of connections & a chance at some GREAT door prizes! Self parking at the hotel is complimentary for our group. You will find our group in the lounge just off the main lobby. 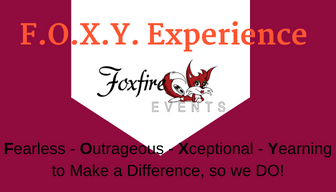 This event is brought to you by Foxfire Events and Infinite Nation! Grab your spouse, friends or colleagues and join us! 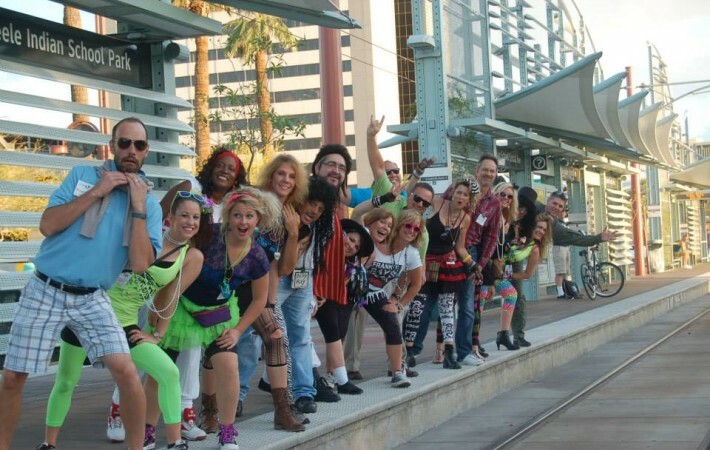 You can count on 5:30 – 7:30pm on the 1st Thursday of each month so mark your calendar now! You will be so happy you invested the time into this event!